Win was 20th win and 39th podium for Marcus Gronholm. Second place was 37th podium for Sebastien Loeb. Third place was 1st podium for Daniel Carlsson. Win was 50th win and 190th podium for Ford. Second place was 67th podium for Citroen. Third place was 76th podium for Mitsubishi. 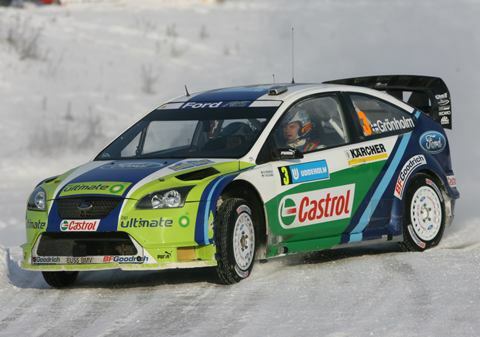 Gronholm's fourth win at Sweden and 20th in all, second back-to-back win with Ford and Ford's 50th WRC win. Lots of numbers to remember. 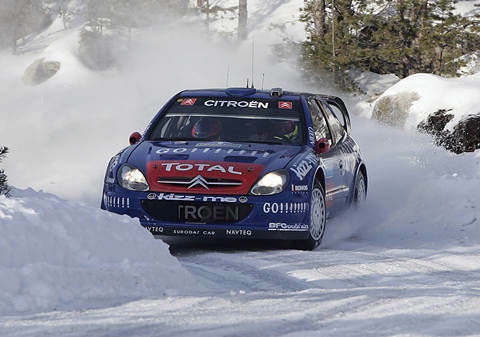 For a change, conditions were cold and wintery with plenty of snow around and even though Loeb fought bravely, he couldn't repeat his historical win of 2004.